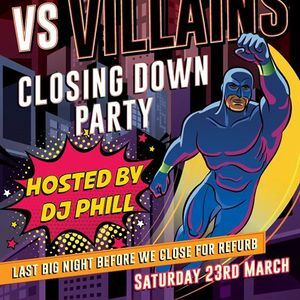 Join #SuttonArmy as we celebrate us closing down for our #REFURB!! 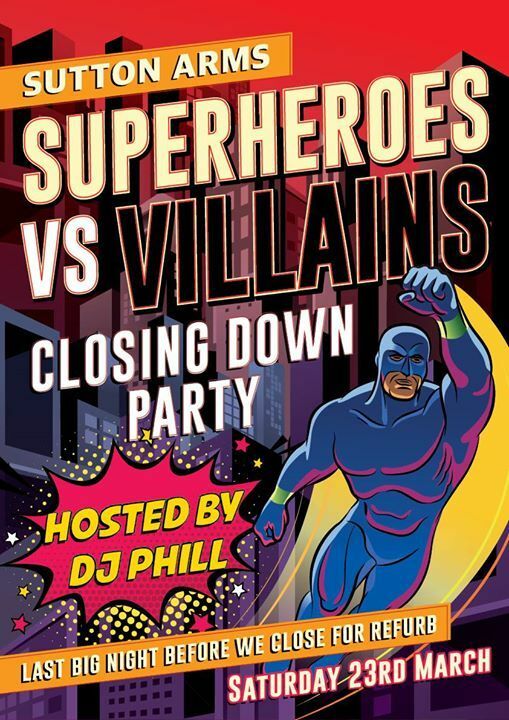 We will be bringing in all your favourite Superheroes and Villains! Who's ready for our brand spanking sparkling new pub? !